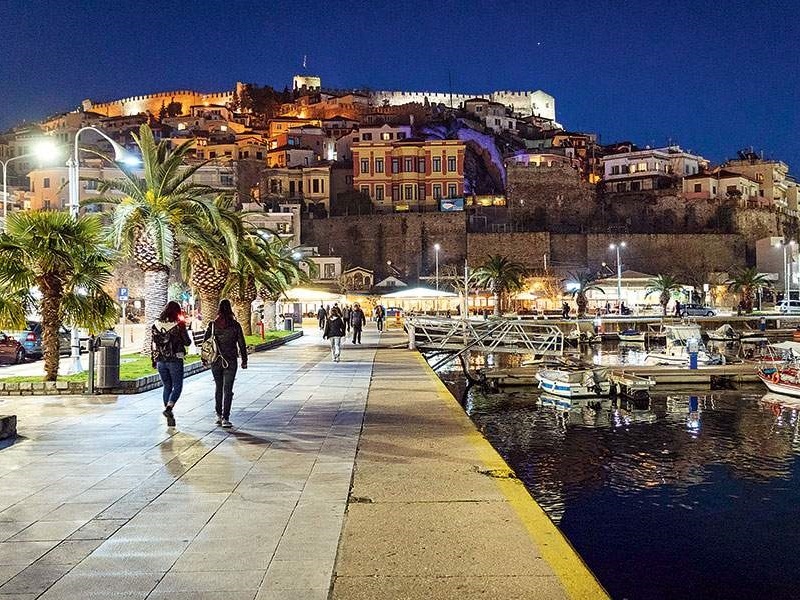 The amphitheatrical structure of the city itselve, and all its components , make Kavala a unique destination. Difficult to find something similar. Therefore, no wonder that Kavala is called by a lot of people (and for a good reason , too) as the other Monte Carlo. It is an excellent choice for vacation,having together the sea and surounding mountains in full harmony.